These are common examples of some of the things my team of Calgary nutritionists hear with the clients we serve. 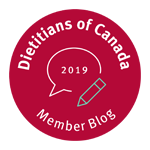 In fact, as a Registered Dietitian for close to 20 years I would rank emotional eating as one of the top nutrition and psychology challenges facing those struggling with their weight and health. If you find yourself eating when you are not really hungry or in response to stress or other uncomfortable feelings, you are certainly not alone. Why is emotional eating such a challenge for so many people? We all emotional eat sometimes. Even dietitians. This is because we are not robots that eat solely for the purpose of nourishment, otherwise people would eat a perfectly balanced meal plan at all times. Some amount of emotional eating is normal and just fine. Emotional eating is only a problem if you know you are regularly stuffing uncomfortable emotions with food and eating in a way that is uncomfortable for you and negatively influencing your health. We are also wired as humans to seek pleasure and repel pain (researchers call this the “pleasure principle”). If the choice is sitting and tolerating uncomfortable emotions of sadness or anger versus grabbing a piece of cake, many people will choose the cake. We seek short-term gain over long-term consequences. This means the immediate gratification of watching numbing television while eating potato chips so you don’t have to feel, often trumps considerations about your weight or risk of diabetes or heart disease. Why do many people struggle with overeating in the evening? Before assuming you are overeating at night due to emotional reasons, reflect on if you may be physically hungry. Did you eat enough earlier in the day? I’ve found many people struggling with overeating in the evening are often underfed from restricting their intake earlier in the day. Dieting and skipping meals throughout your day inevitably leads to what I like to refer to as rebound hunger. Your body and brain have been deprived and are looking for extra food. The best way to fix night eating challenges is to first fix the morning by starting off with a healthy breakfast and eating balanced meals and snacks every 3-5 hours throughout the day. It is only then we can begin to explore if your hunger is related to emotional hunger. Fix the morning before you can fix the evening since everything is connected. When we are stressed, sad or anxious we go about our day on autopilot and can find ourselves mindlessly either under or over eating. Taking one-minute mindful check-ins throughout the day and simply asking yourself, “what do I need?” sounds so basic but profoundly impacts both mental and physical health. 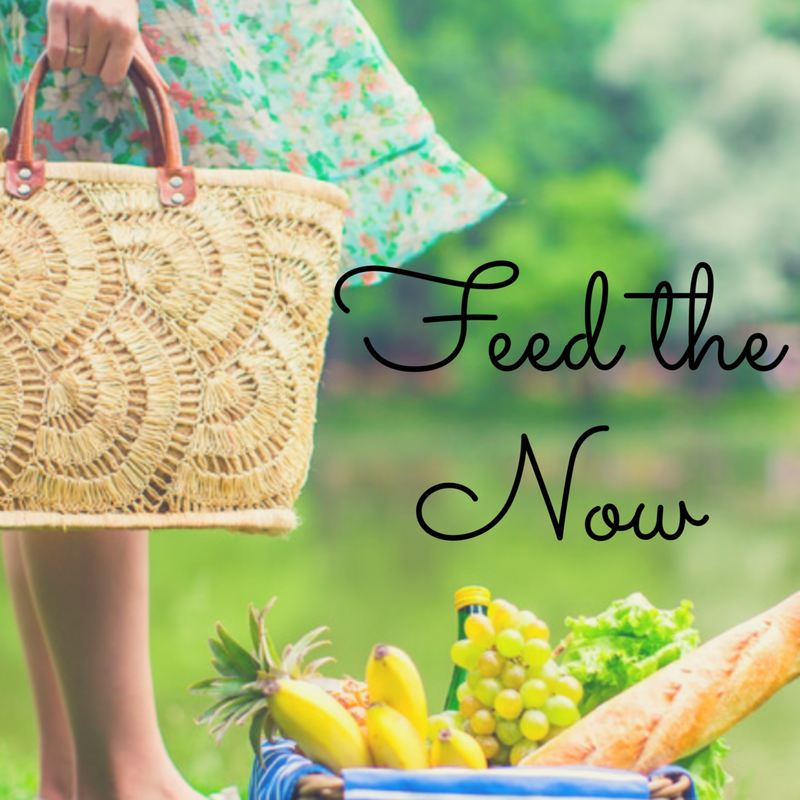 Short timeouts and slowing down allows us to assess if our hunger is a physical food need or if we are emotionally hungry. When you are eating, only eat. Stop multitasking. Honour your body by eating away from the distractions of driving, working on the computer, surfing on your phone or watching TV. Slow down the pace of eating. Take a few deep breaths before eating and pause between bites. Allow yourself to savour your bites and enjoy whatever it is you are eating. Take time to use all your senses to enjoy your meal (sight, sound, smell, taste and mouthfeel/texture). Tackling emotional eating isn’t an event but a process. Be kind and forgiving when you don’t get this right. While there are many practical ways you can help manage foods typically overconsumed, things won’t always go as planned. Practice plating your food in a bowl or on a plate instead of eating out of bags, packages or containers so that your eyes and your stomach connect hunger and satiety cues easier. But if and when this doesn’t work, go easy on yourself, this is a habit that needs to be practiced. It can be lonely and overwhelming to feel the bigger emotions that bubble up when you are no longer stuffing them with food. Learning to tolerate them and also find ways to manage uncomfortable feelings in other ways than food takes practice and time. 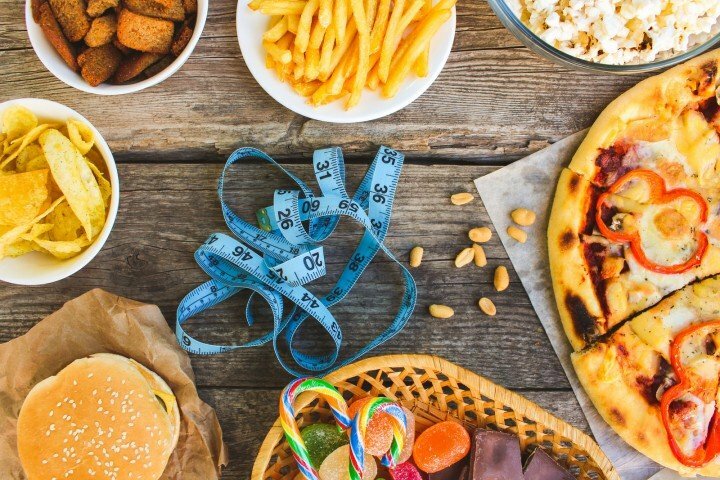 What else can I do to stop emotional eating? Don’t just work with any Registered Psychologist and Registered Dietitian, but find those that specialise in emotional eating and eating disorders. This is because training in eating disorders even though you may not have an eating disorder will allow you to work with someone that is most skilled in navigating the emotional aspects of eating. 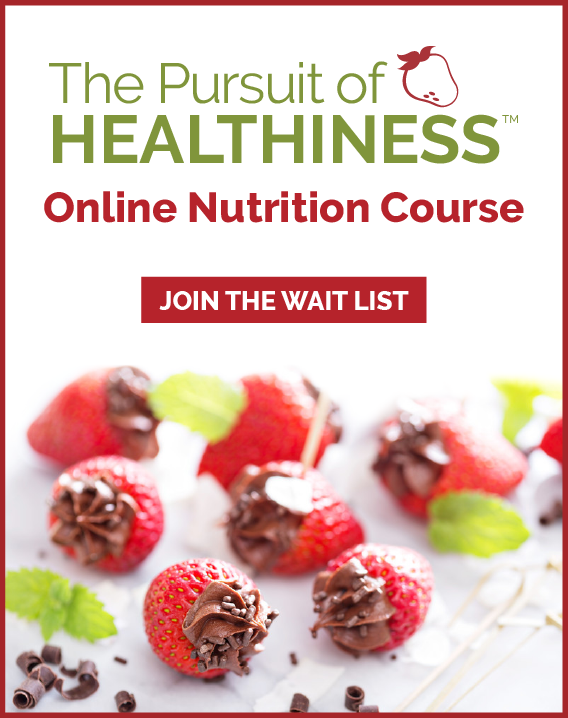 dive into both the food, nutrition, body and weight management science to help you effectively learn what, when, how much and why to eat for good health. learn to decrease anxiety about hard to manage or fear food, dispel myths and eliminate confusion about trendy foods or dieting behaviour. improve your relationship with ALL foods chosen for both health but also soulful foods chosen for taste, enjoyment, celebration and socialising. 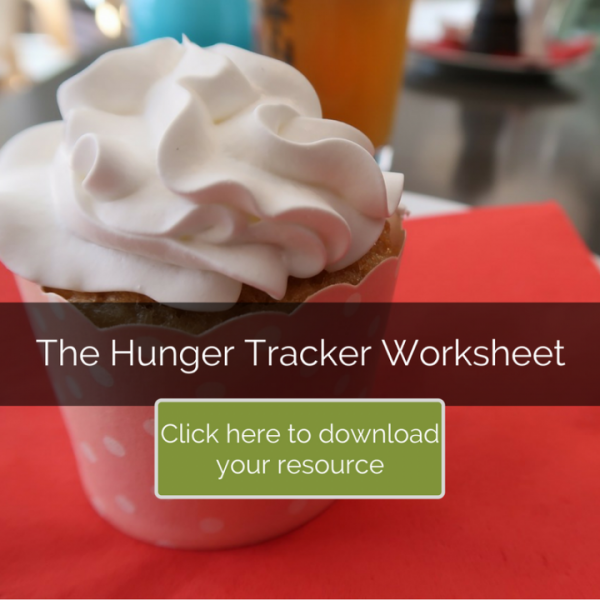 understand the many types of hunger and be able to work towards an intuitive eating relationship with food. understand the interconnected role of your thoughts, emotions and behaviour surrounding health and eating. work through minor or significant mental health challenges to help you live your best life and shift change. 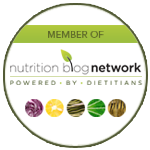 Contact us at Health Stand Nutrition www.healthstandnutrition.com to book a nutrition counselling appointment with an experienced Registered Dietitian that specializes in emotional eating or eating disorders (such as anorexia, bulimia and binge eating disorder). We can also recommend our favorite psychologists that we collaborate with regularly that can help support you with behavior change.